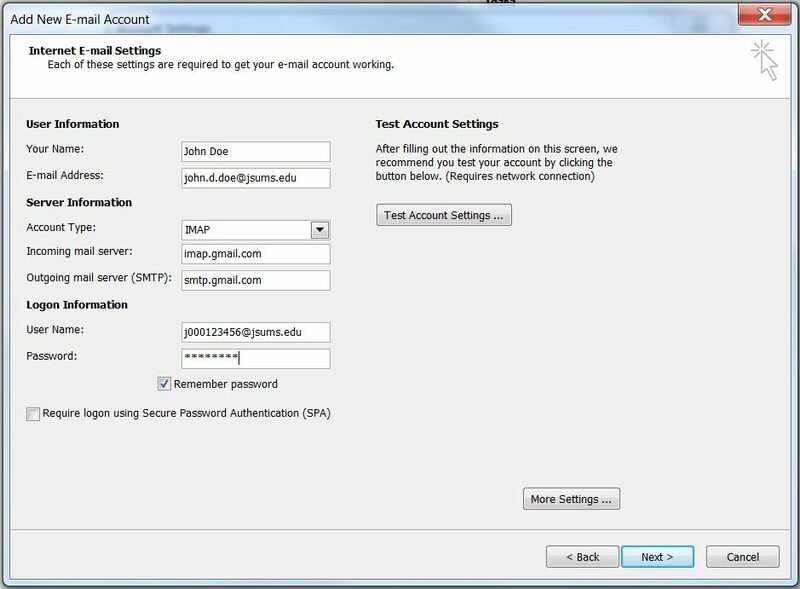 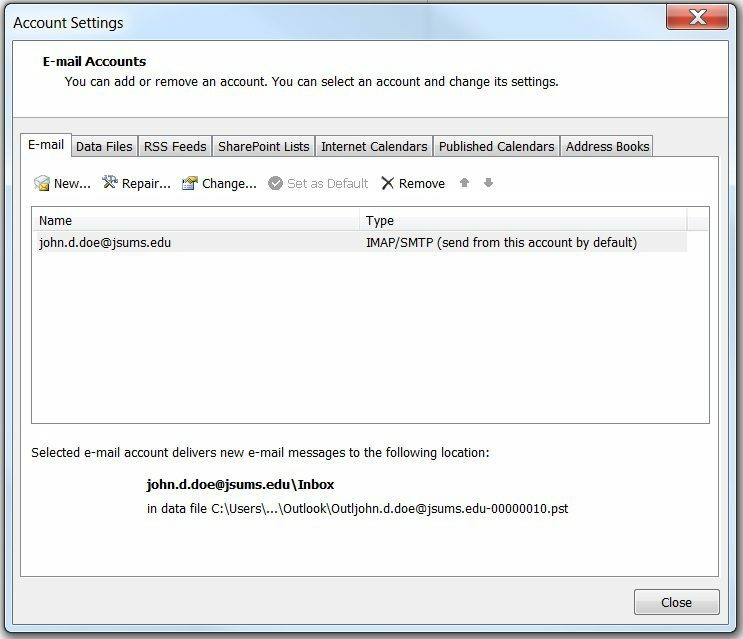 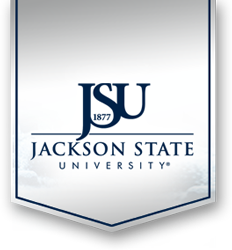 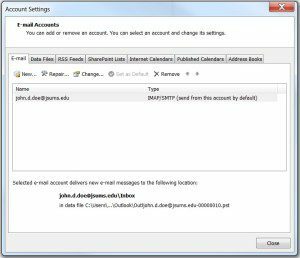 Portability and ease of use makes "the web" the recommended way to access your JSU e-mail. 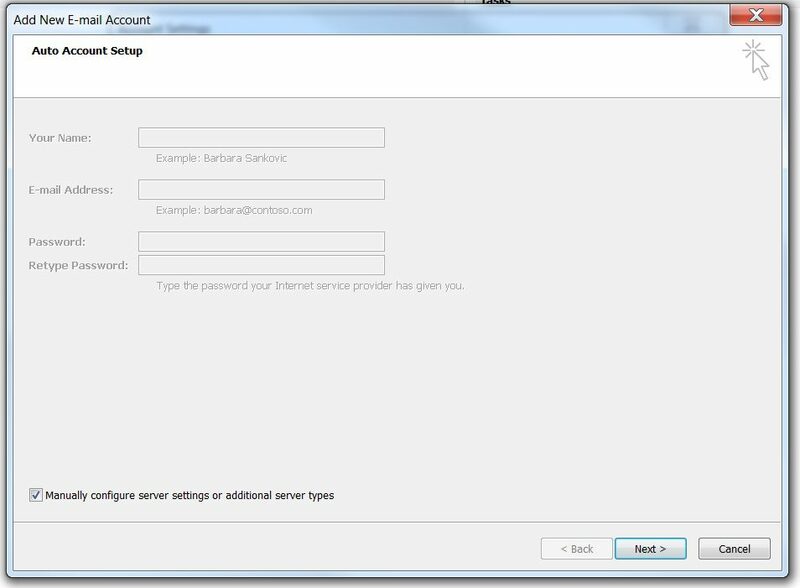 You can use any web browser of your choice, but Google recommends Chrome. 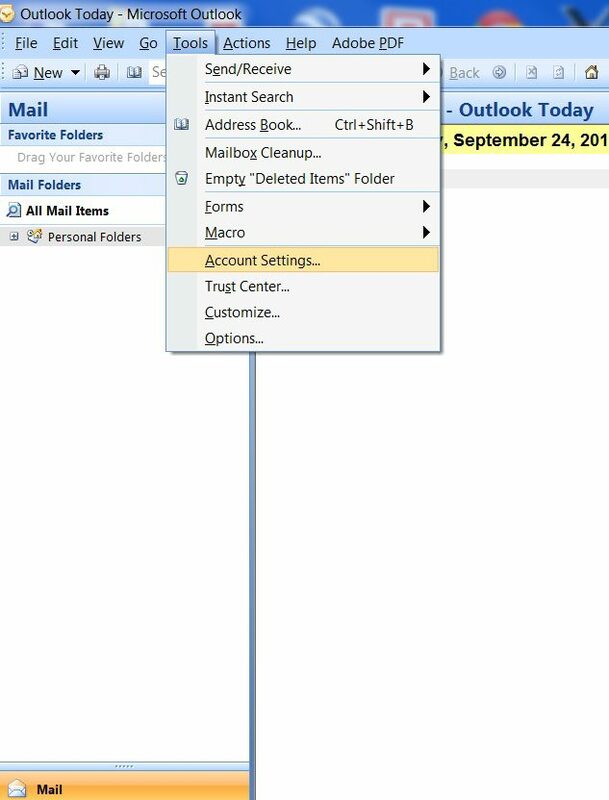 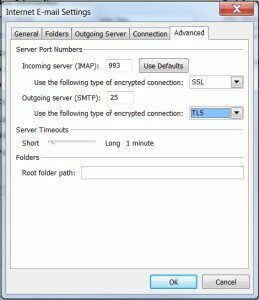 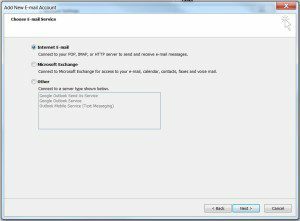 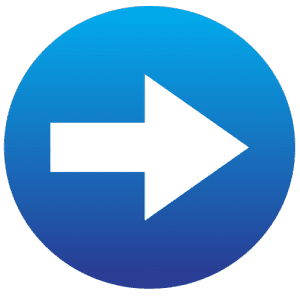 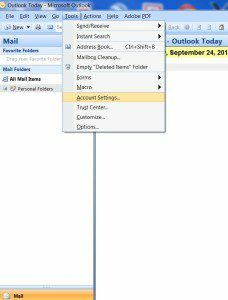 There are a number of ways in which you can configure your MS Outlook, among them: POP ("old way"), IMAP (described below), and probably the newest (and may be easiest? 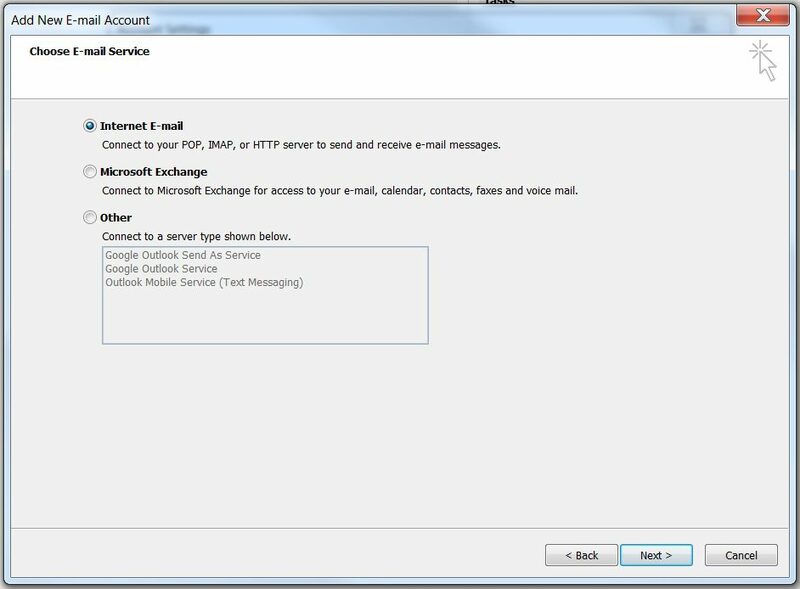 ), Google Apps Sync for Microsoft. 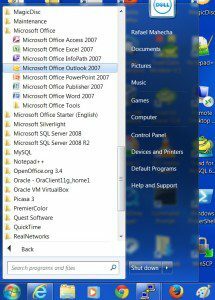 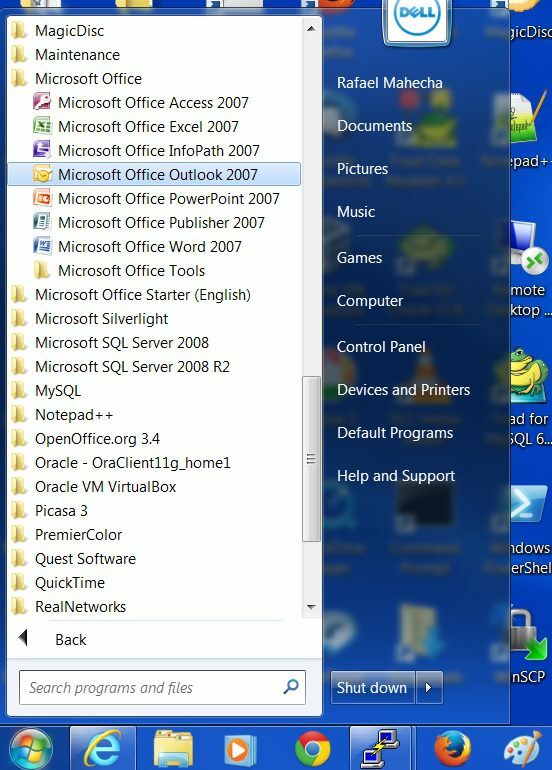 Start Menu > Microsoft Office > Microsoft Office Outlook. 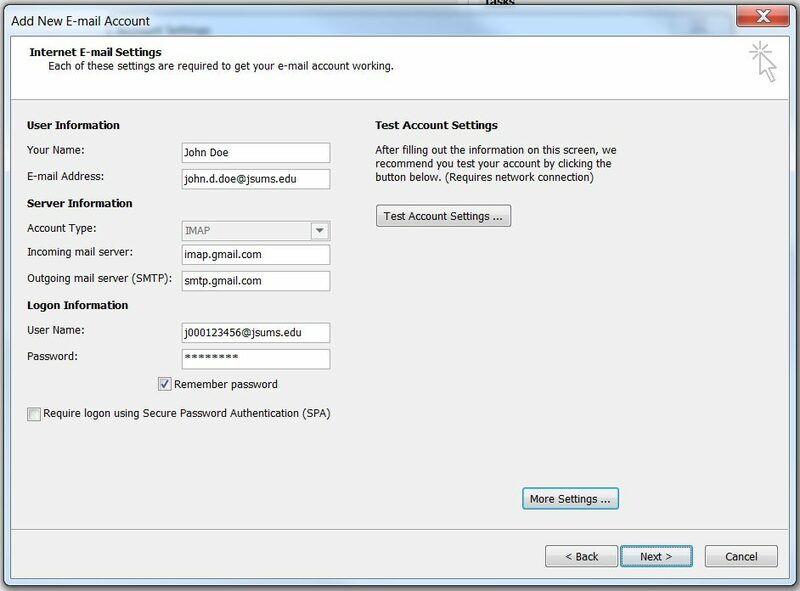 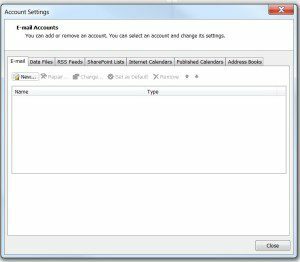 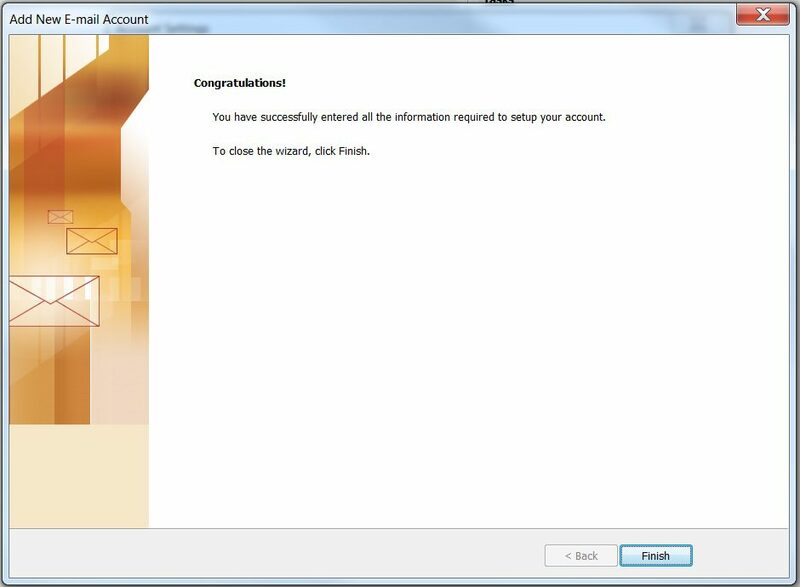 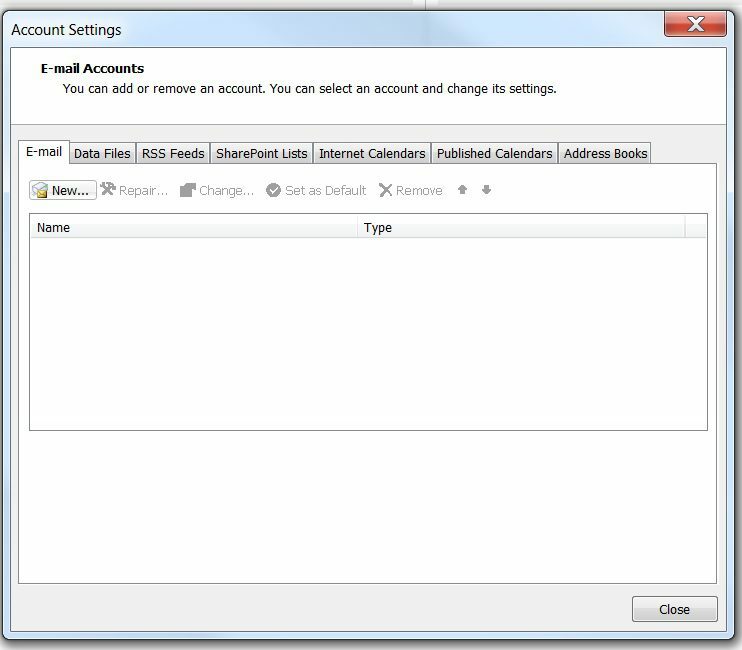 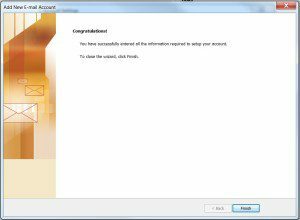 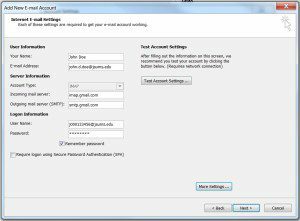 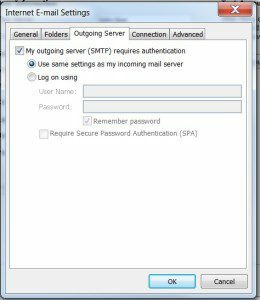 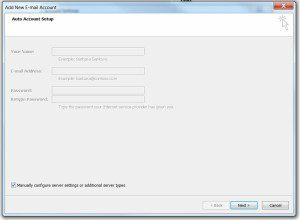 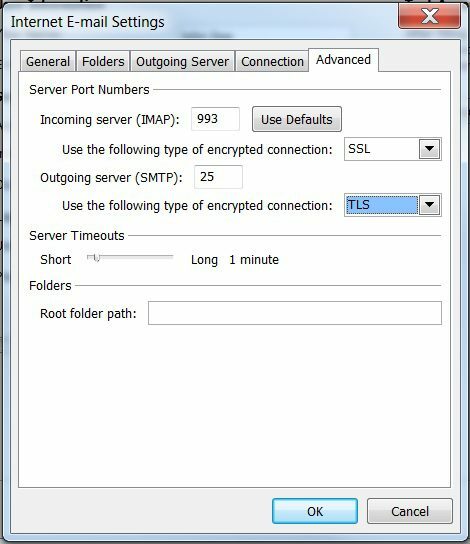 E-mail Accounts > E-mail > New > Add new e-mail account > Manually configure server settings or additional server types > Next. Internet E-mail Settings > Outgoing Server > My outgoing server (SMTP) requires authentication (DO NOT CLICK "OK" yet).